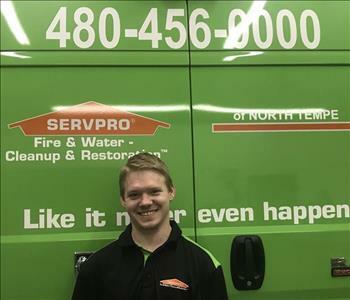 Shawn Getz is a Production Technician at SERVPRO of North Tempe. 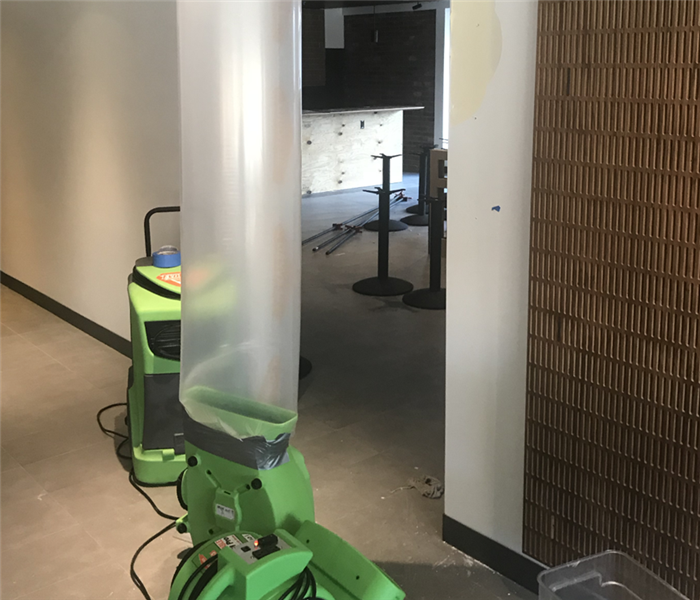 He has completed SERVPRO's rigorous Employee Certification Training Program (ECTP), which provides technical knowledge in the many aspects of water and fire restoration. Shawn's work ethic and focus on customer service ensures that your job will be managed safely and completely. 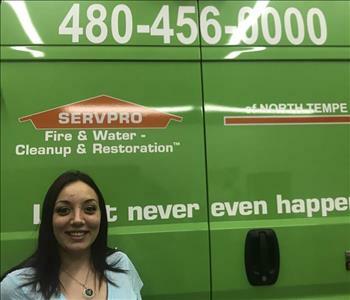 Jeyda Parcell is the office administrator at SERVPRO of North Tempe. Jeyda's experience in the reconstruction industry and in office management have made her a valuable part of the team. Her management and organizational skills allow our office to run smoothly and efficiently!